Anytime I see an interview of Shane Hurlbut, I always watch it. Shane manages to shoot out tons of wisdom even in the shortest amounts of time. This video is no exception. 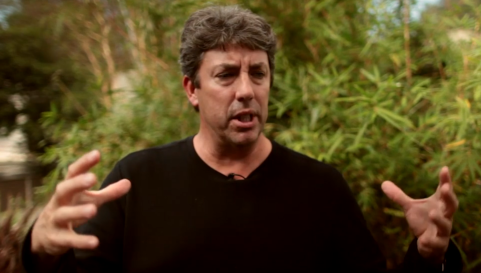 Daily Pike shot a great interview of Shane Hurlbut where he talks about how HDSLRs can help the film industry. Shane goes over how productions can be done a lot “greener” with less costs and better efficiency.